At the start of their major, psychology students learn about the foundations of the discipline, laboratory work and statistics. 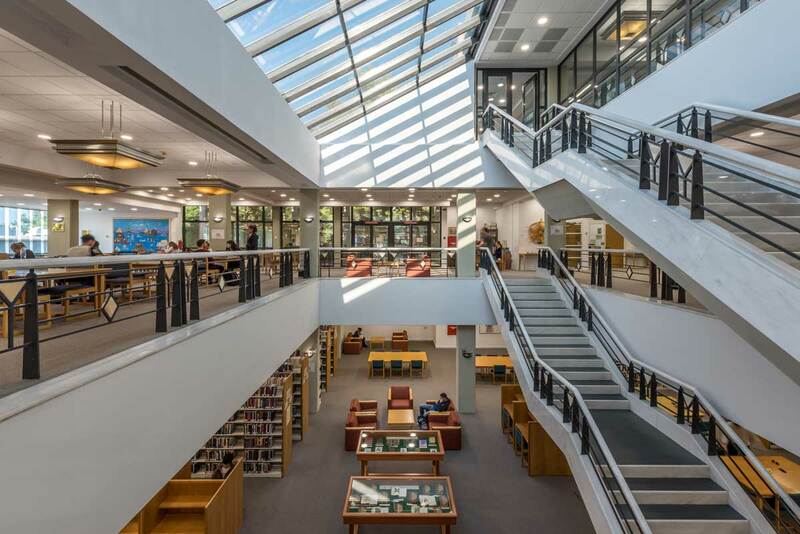 As students progress through the program, they take courses which provide conceptual knowledge of the core domains in psychology, including developmental psychology, biopsychology, research methods and psychometrics, and personality theories. Senior-level courses offer students the opportunity to conduct original research in the form of an empirical project, as well as to select from a variety of electives in pure and applied areas of psychology, allowing students to define their areas of interest. In addition, students are required to take three compulsory courses in psychopathology, social and cognitive sciences. On average, students attending on full-time basis Bachelor’s degree will need 4 years to graduate from Deree assuming they complete all their courses successfully. Every major requires the completion of 121 credits. Psychology is the scientific study of behavior and underlying mental phenomena. The field encompasses research, through which students learn fundamental features about human and animal behavior, and practice, in which that knowledge is applied to help solve human problems. The Psychology major provides students with a high-quality, well-rounded, challenging education. It encourages analytical and critical thinking, the careful appraisal of evidence and the application of various technical skills. The program tackles a wide range of theoretical issues and practical techniques in psychology and serves as an advantageous springboard for future postgraduate training and a wide range of employment opportunities. The Psychology programme is providing students with a high quality, well rounded and challenging education. It encourages analytical and critical thinking, the careful appraisal of evidence and the application of various technical skills. The programme tackles a wide range of theoretical issues and practical techniques in psychology and serves as an advantageous springboard for future postgraduate training and a wide range of employment opportunities. 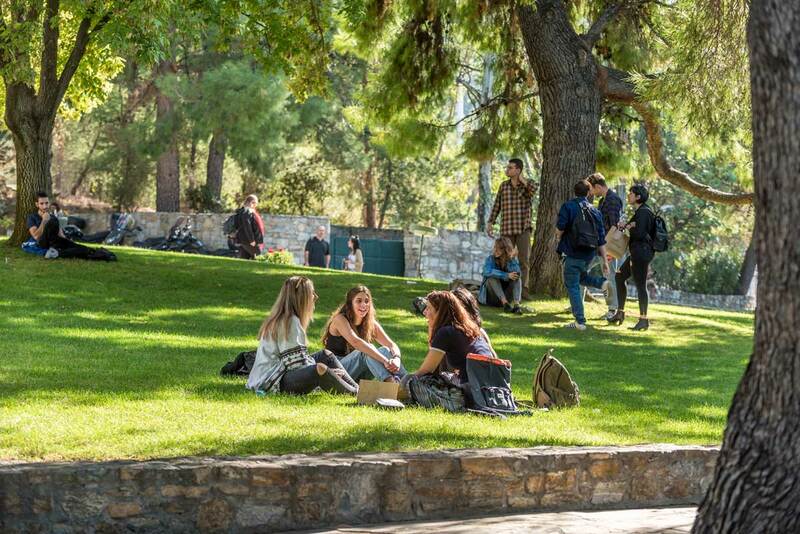 Students learn about a broad range of topics within the discipline of psychology, including the application of psychological knowledge in a range of professional areas. The programme provides an excellent preparation for further training in Psychology at MSc and PhD levels, and is also very well suited for those interested in pursuing careers across a broad range of sectors. Certified copy of state identification card Candidates will attend an interview with a designated College representative after all application materials have been submitted. Students who are currently in high school, students who have not attended college after high school graduation, or students with less than 12 college credit hours are considered First Year Students. 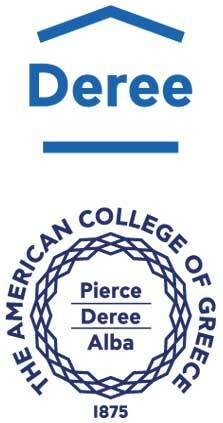 Deree – The American College of Greece is accredited by the New England Commission of Higher Education (NECHE) and validated by the Open University, UK. Psychology graduates are equipped to work in child care settings, centers that specialize in special needs, learning difficulties, mental retardation, or autism, or in a wide range of roles in organizations. Those that complete advanced graduate degrees may work as professional psychologists or pursue careers in teaching or research. Το Deree αποτελεί μία από τις τρεις εκπαιδευτικές μονάδες του Αμερικανικού Κολλεγίου Ελλάδος. Προσφέρει 26 σύγχρονα προπτυχιακά προγράμματα bachelor, αναγνωρισμένα από τον αμερικανικό οργανισμό NECHE (New England Commission of Higher Education) και πιστοποιημένα από το OU (Open University) του Ηνωμένου Βασιλείου. Τα προγράμματα προσφέρονται μέσω των τριών σχολών του Deree: School of Business and Economics, School of Liberal Arts and Sciences, Frances Rich School of Fine and Performing Arts. Επιπλέον, μέσω της μεταπτυχιακής σχολής του Deree, προσφέρονται 6 προγράμματα master στους τομείς της Ψυχολογίας, της Επικοινωνίας, της Εκπαίδευσης και των Big Data. Στο πλαίσιο της αποστολής του να παρέχει ίσες ευκαιρίες πρόσβασης στην εκπαίδευση, το Deree προσφέρει, για το 2018-19, 4,3 εκατ. ευρώ σε υποτροφίες και προγράμματα οικονομικής στήριξης.